With 393 new and 2,361 used Nissan Micra cars available on Auto Trader, we have the largest range of cars for sale across the UK. What is the top speed of the Nissan Micra? Nissan Micras offer a top speed range between 0mph and 121mph, depending on the version. How much does the Nissan Micra cost? 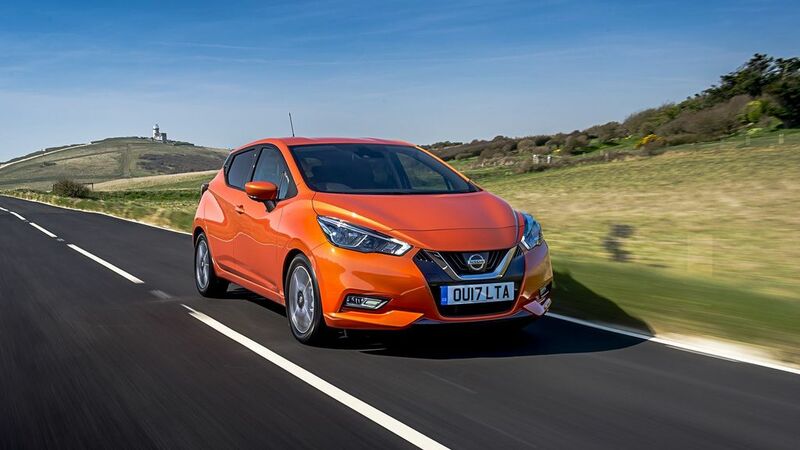 Nissan Micra on-the-road prices RRP from £12,880 and rises to around £20,015, depending on the version. How much mpg does the Nissan Micra get? According to the official figures, the Nissan Micra's fuel economy ranges between 53mpg and 88mpg. What is the tax price range of the Nissan Micra? What kind of car is a Nissan Micra? 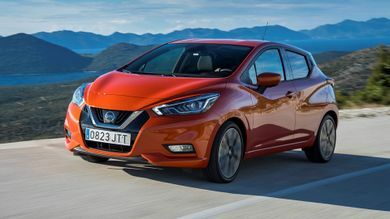 The Nissan Micra is a five-door supermini that rivals cars such as the Ford Fiesta, Seat Ibiza and Suzuki Swift. Where do they make the Nissan Micra? 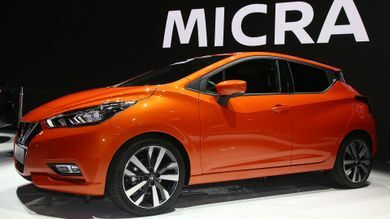 The Nissan Micra is assembled at a factory based in Flins, France. What dimensions is a Nissan Micra? 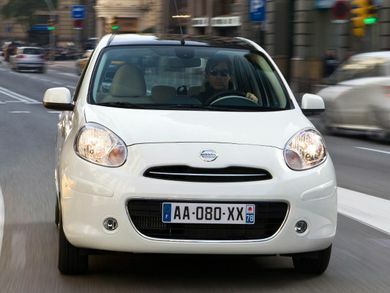 The Nissan Micra supermini’s dimensions are 3,999 mm L x 1,935 mm W x 1,455 mm H.